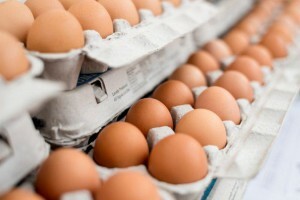 7-Eleven announced it has phased out caged eggs from its stores nationwide. In a statement, the company said it had worked closely with suppliers across all states to ensure only free range eggs would be available for order by all stores. “Whilst our franchisees are free to engage with alternative suppliers due to our franchise agreement, we will continue to work alongside them to encourage their involvement in this initiative by sourcing free range eggs via our centralised supply chain,” the statement said.